2. Still, the rand managed to stand strong amid an almighty meltdown in the Turkish lira, which fell to a record low after the US said it was reviewing Turkey’s duty-free access to its market. The rand was trading at R13.30/$ this morning. 3. MTN reported its results this morning, with half-year profit down 7% as a slump in its business in Iran – due to US sanctions - hit the company. MTN cut its dividend by 30%. 4. Nedbank reported strong interim results yesterday thanks to a good performance from Ecobank. Nedbank owns a 20% stake in the large West African bank. Nedbank’s headline earnings jumped 26%. 5. Treasury warned yesterday that civil servants in provincial and local governments are forcing contractors to pay 30% of government contracts in cash – in lieu of having 30% subcontracted, as provided for in preferential procurement regulations, reports Business Day. Alibaba co-founder Jack Ma is at Wits today to launch a new initiative to boost African entrepreneurs. The Netpreneur Prize will give 100 young African entrepreneurs grants totalling $10 million. A former English teacher, Ma chairs Alibaba, one of the world's largest e-commerce businesses. According to Forbes, he is worth $39.1 billion. He has a true rags-to-riches story. 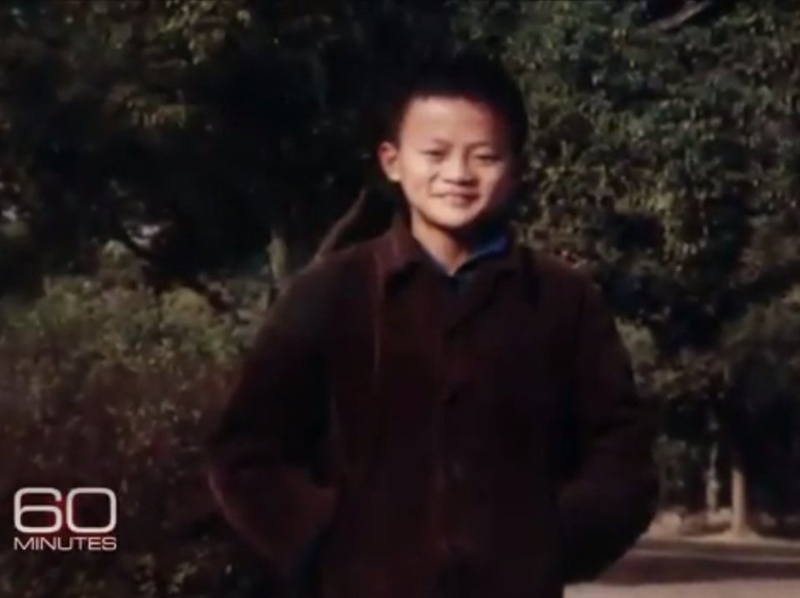 He grew up poor in communist China, failed his university-entrance exam twice, and was rejected from dozens of jobs, including one at KFC, before finding success with his third internet company, Alibaba. 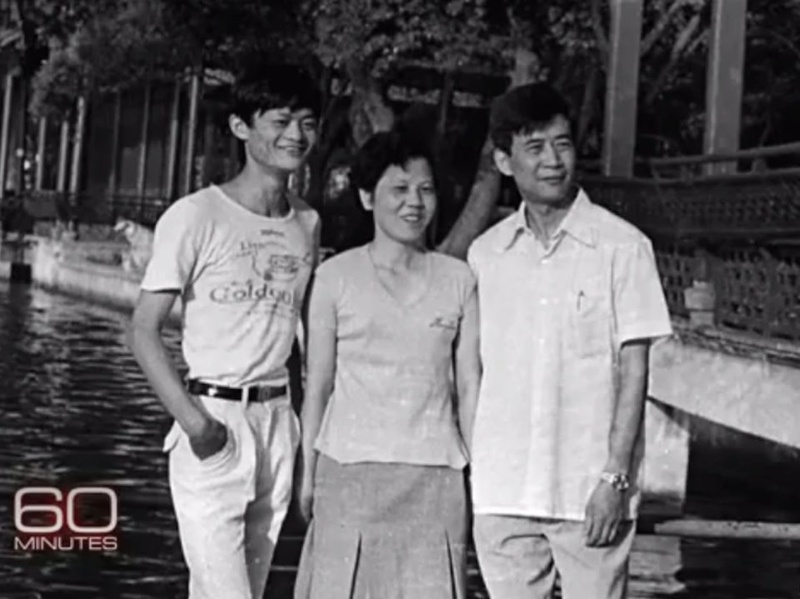 Jack Ma — born Ma Yun — was born on October 15, 1964, in Hangzhou, located in the southeastern part of China. He has an older brother and a younger sister. 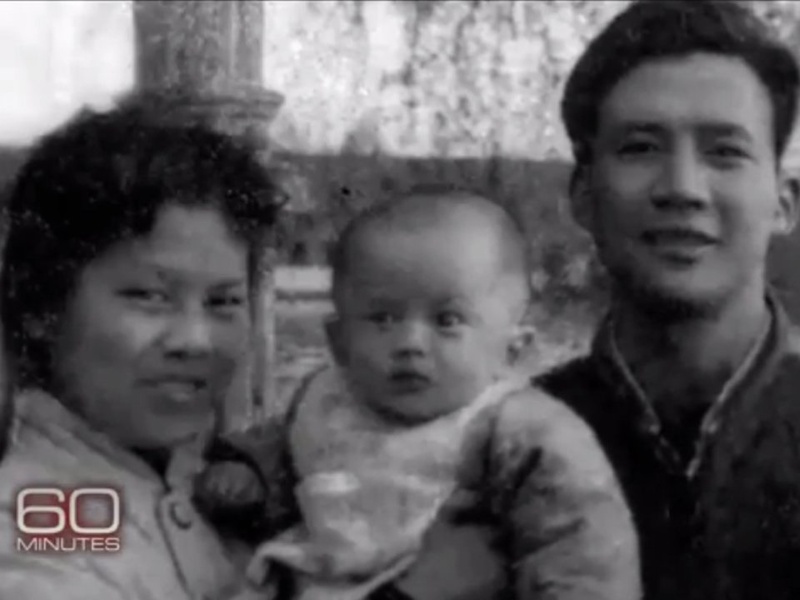 He and his siblings grew up at a time when communist China was increasingly isolated from the West, and his family didn't have much money when they were young. 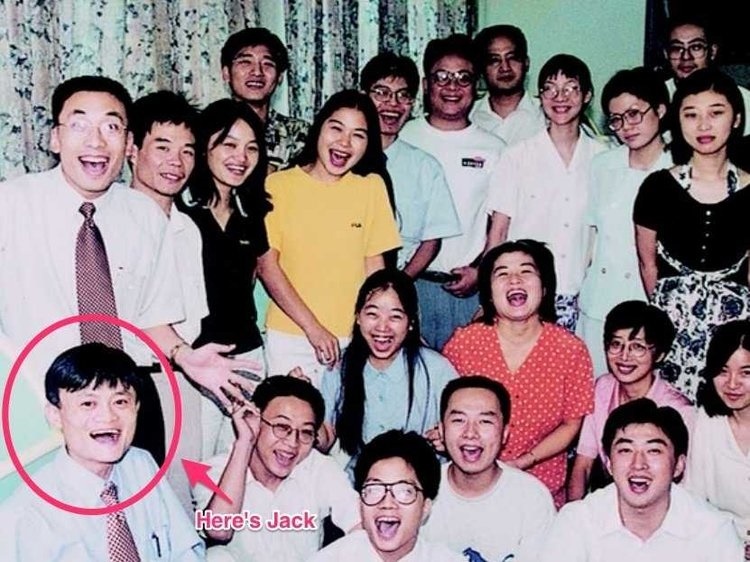 At the World Economic Forum in 2016, Jack Ma revealed he has even been rejected from Harvard — 10 times. 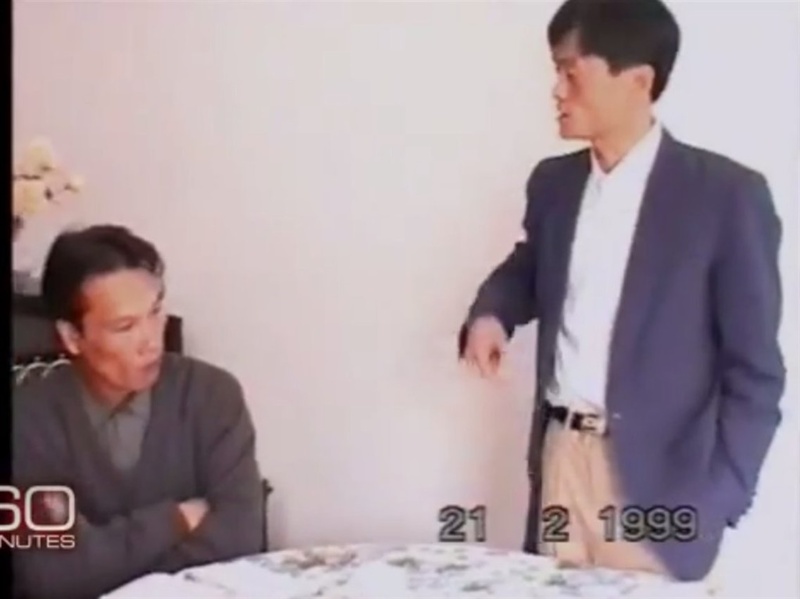 Ma had no experience with computers or coding, but he was captivated by the internet when he used it for the first time during a trip to the US in 1995. He had recently started a translation business and made the trip to help a Chinese firm recover a payment. 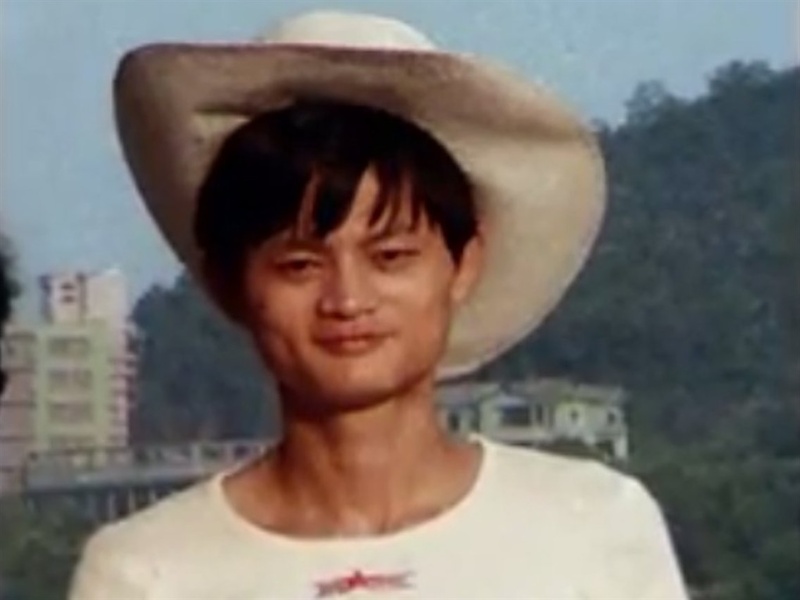 Ma's first online search was "beer", but he was surprised to find that no Chinese beers turned up in the results. It was then that he decided to found an internet company for China.